There is no denying that pop culture continues to have its hand on what resonates in our fashion choices. Game of Thrones, one of HBO’s most popular series debuted its fourth season April 6, 2014. 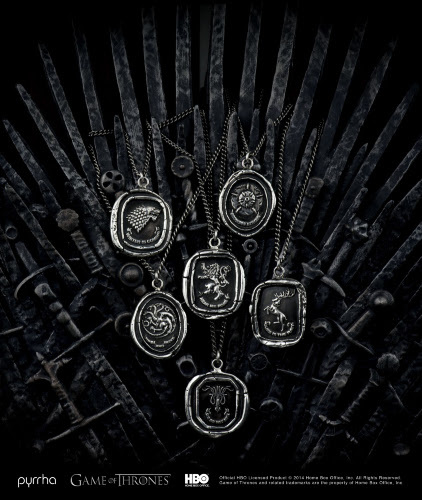 With that comes a collaboration between HBO and the Vancouver-based accessory brand, Pyrrha “We were thrilled when HBO approached us to create an official Game of Thrones jewelry line,” said Pyrrha designer Wade Papin. The collection officially launched April 4. 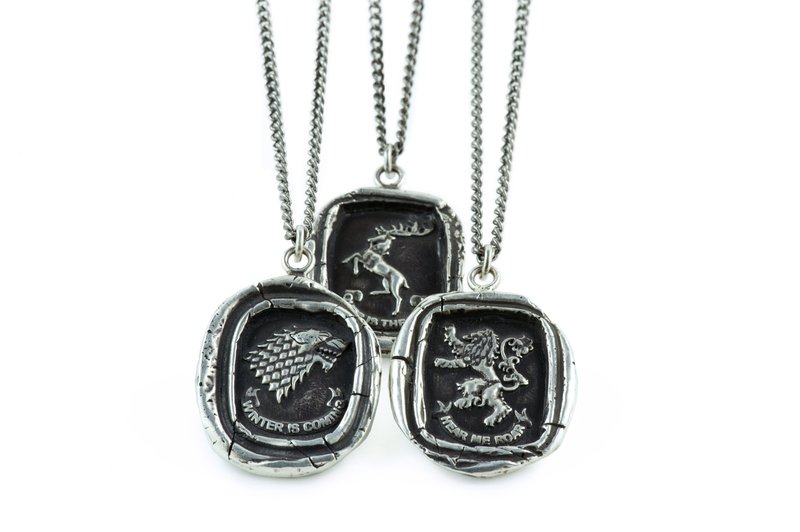 “While designing the pieces, we felt it was important to embrace the spirit of this groundbreaking series while still retaining the signature Pyrrha style.” The collection features unisex talisman necklaces and rings that are sure to become conversation pieces for die-hard followers of the program. 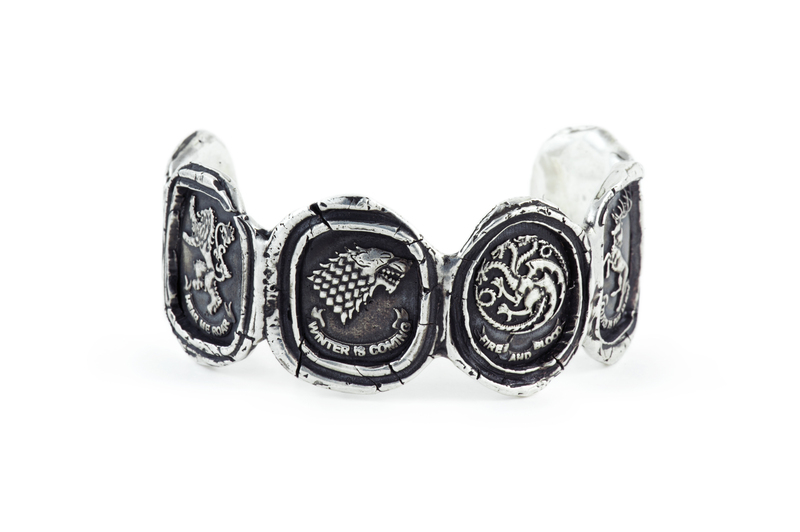 “Fans of the show will be very excited to represent their favourite noble houses with these expertly crafted pieces,” said Jeff Peters, Manager of Global Licensing for HBO. Already a favourite of many celebrities, Pyrrha’s interesting collection of jewellery focuses on inspirations that don’t always follow trends based on season. 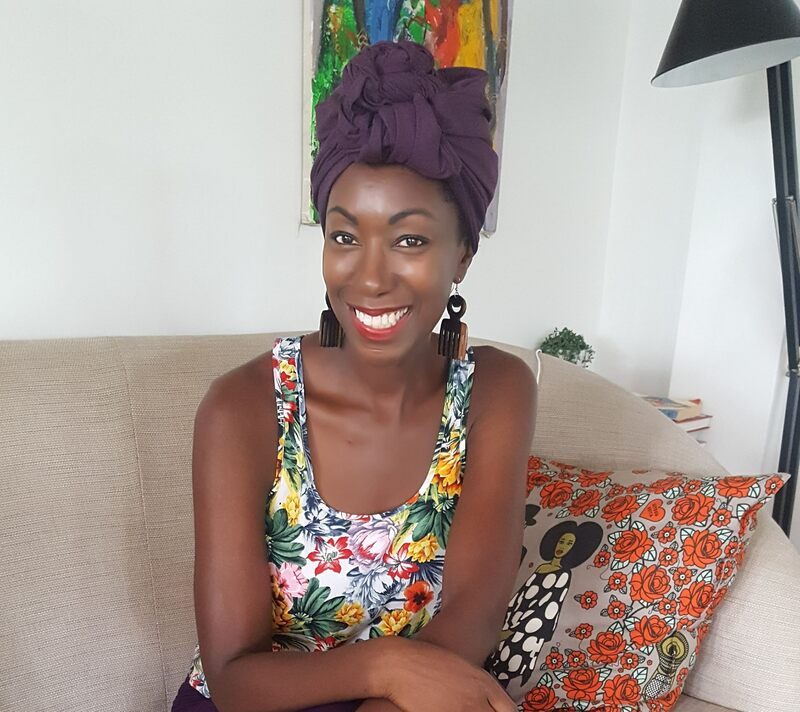 “We don’t produce spring collections or fall collections….rather, we have a jewelry line that we design pieces for whenever inspiration hits,” said designer Danielle Wilmore. With strong historical references, Wilmore and Wade create iconic talisman necklaces, bracelets and cuffs using reclaimed silver, bronze and gold. Although the brand doesn’t follow trends, their concept of personalization is one that fashion has embraced for this spring season. 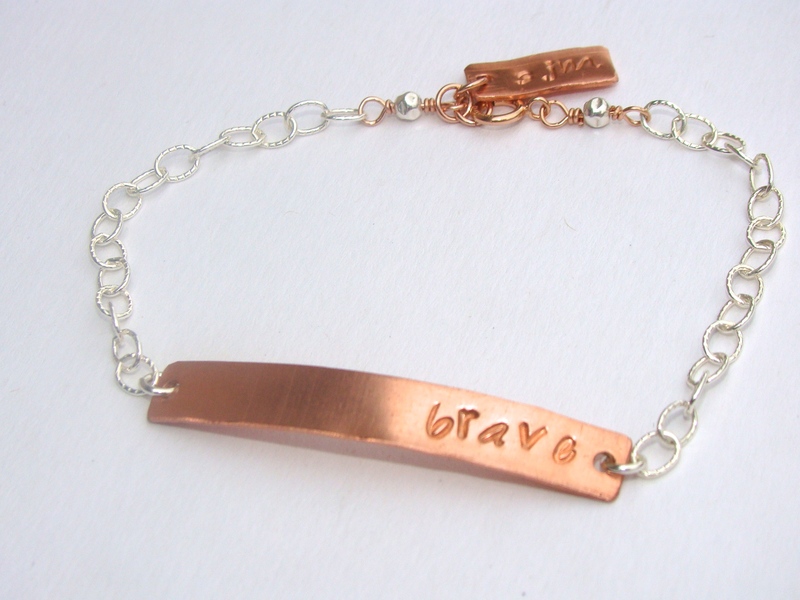 Creating your own look through custom, personalized and monogrammed jewelry is prevalent in fashion circles. 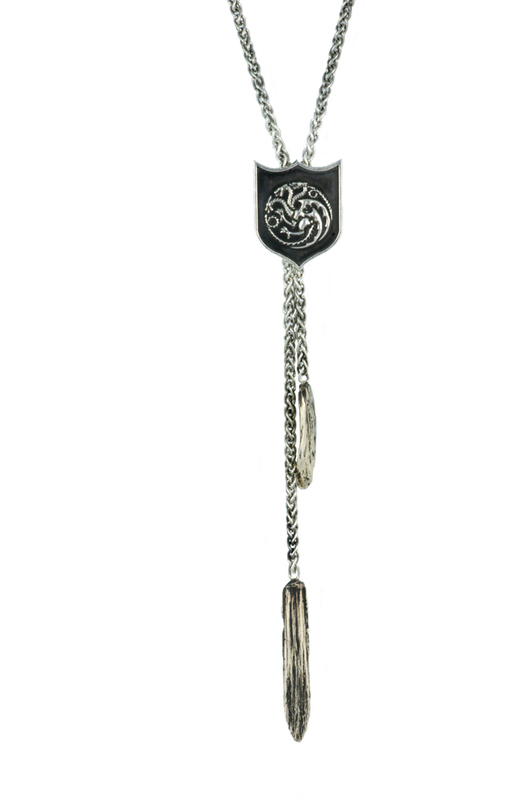 Name necklaces, pendants and symbols with personal meanings are quickly increasing in popularity. “As humans, we can’t go on just buying more and more stuff without it meaning something to us. At some point it starts to feel empty…almost like consumption for consumption’s sake – and personalization changes that. When you buy something that means something to you, it is no longer just another thing,” Wilmore said. Accessorizing isn’t about wearing the latest brand name but about expressing your own unique personality. Putting a stamp on your personal style is sometimes all you need to update your look and jump-start a new season. Sue Melnick, designer for Intentional Jewelry, says, “One key item I think a woman should have in her accessory box is a personalized necklace, perhaps it is hand-stamped, has her birthstone or is a sentimental gift, but the key is that it can be layered with at least two other necklaces.” Discovering the perfect necklace can be like uncovering a hidden treasure and wearing more than one chain in precious metals like gold or bronze will liven up any outfit. Layering doesn’t end with necklaces. Stackable bracelets and wearing multiple rings is also big this year. Knuckle rings, pinky rings and horizontal stacking bring attention to the hands demanding perfectly manicured fingers. Mixed materials like metals with leather and fabrics also draw interest to uniquely crafted items. 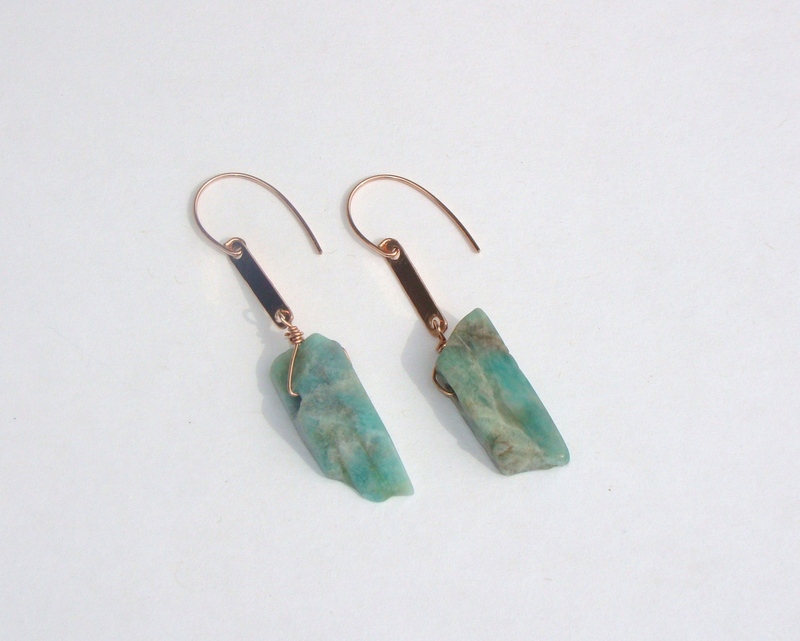 Amazonite Slab earrings by Intentional (Photo courtesy: Sue Melnick). Deeply rooted in some of the season’s most interesting items is cultural inspiration. Leather cuffs, beading, and rich colour combinations and patterns in orange, browns and bright green resonate with women more than ever. U.K-based, Wallis has a collection inspired by the African Safari with pieces that take note from rich earth tones with plenty of layering. Wide band leather cuffs, wrap around bracelets and cocoa beads and sequins make up necklaces that drape in interesting designs. 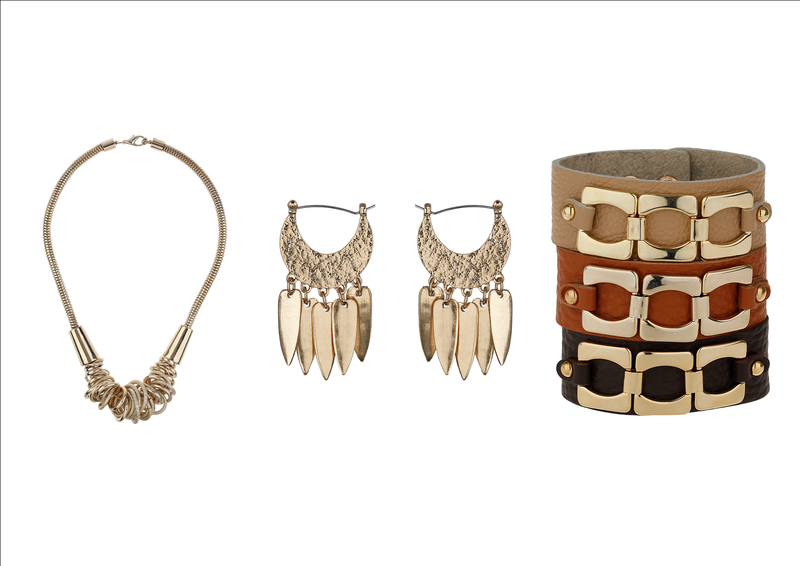 Metals and interesting stones also make up a large portion of accessory items for spring. Chain link bracelets, necklaces and drop earrings with tiny details are all on trend. It’s not only the big brands that are important, but women now take cues from lesser known artisans who focus on interesting and unique details. 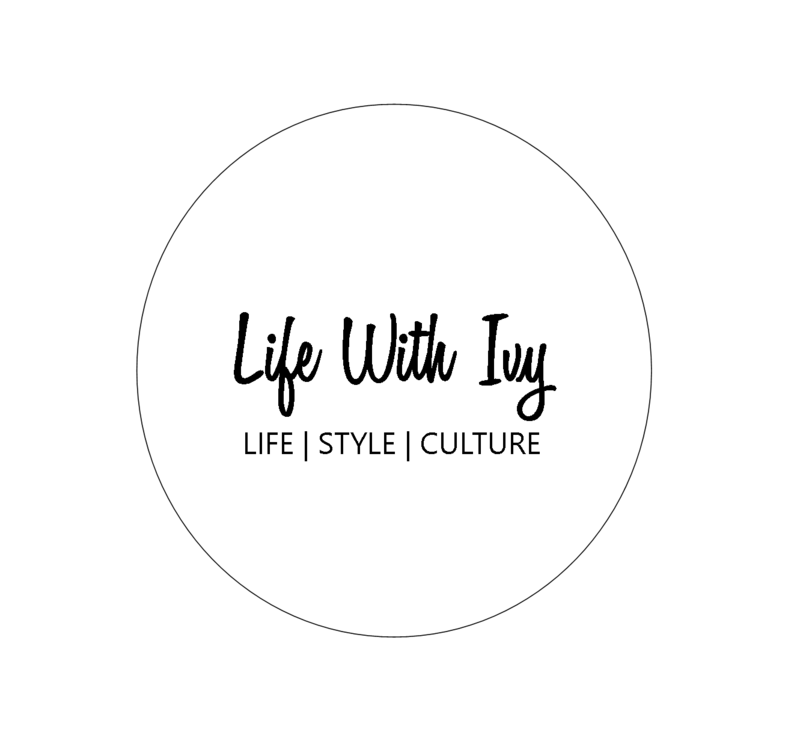 All one needs is to peruse through Instagram, Pinterest or Etsy to be inspired by the many options available today. Accessories are an extension of your personal style. Regardless of what is trendy today, it’s important to select pieces that represent who you are.